JUST REDUCED!!!! 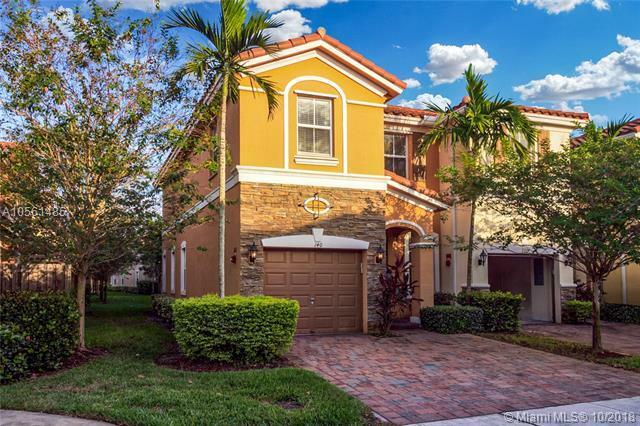 BEST PRICE IN THE AREA for this Gorgeous 4/2.5 Townhome in Emerald Creek Community in Plantation built by Lennar. 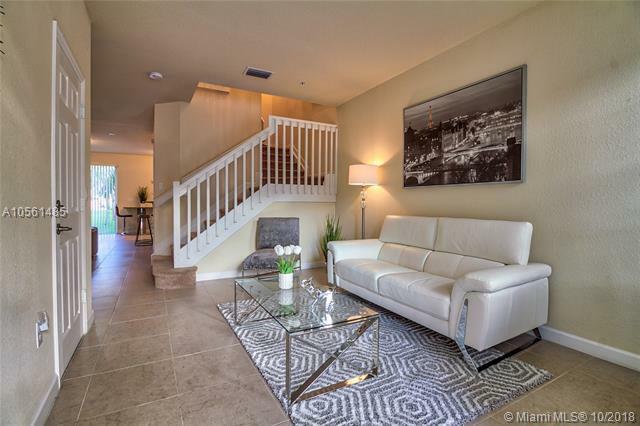 This unit features 4 spacious bedrooms, 2 and half bathrooms, and 1 car garage. As you enter into this beautiful home, the cozy living room embraces you followed by a bright dining room outlooking the garden. 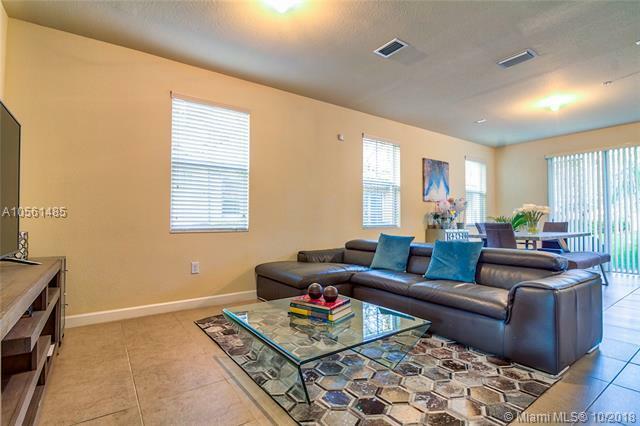 The Kitchen has wood cabinets and granite countertop and Stainless Steel Appliances. 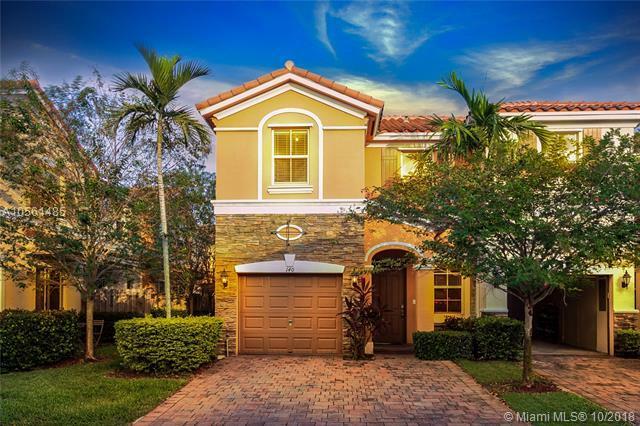 Great location, close to American Heritage and the most famous Sawgrass Mills Outlet Mall with shoppes and restaurants. Gated community. Low Association maintenance fee. The unit can be LEASED. Excellent income produce opportunity.